Makati is known as the financial center of the Philippines where most of multinational and local corporations are based. Most of the big companies in the Philippines like law firms, construction firms, and stock brokerages have their main office here at the Makati Central Business District or Makati CBD and many of the skyscrapers in Metro Manila are in this area and Greenbelt Madison Makati Project is a part of it. Greenbelt Madison Makati Project is one of the luxurious condominiums today with 31 floors ready for occupancy that offers first-rate facilities with lavish executive studio or two-bedroom suite. Greenbelt Madison is located at the heart of the Greenbelt District, where everything is almost minutes away and you can navigate the most important destinations with ease. All Units are already furnished with appliances and they also offer free interior design services that let the client decide on how they wanted the unit to look like. 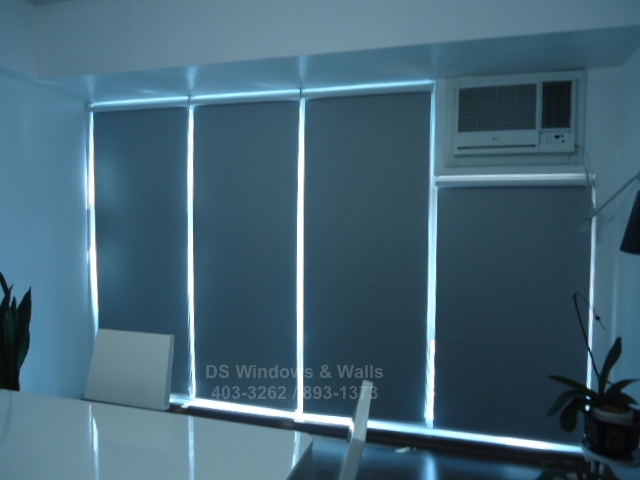 DS Windows & Walls Interior Supply in Waltermart Branch is just 15 minutes away from Greenbelt Madison, where you can easily find all kinds of high quality blinds, carpet, wall paper and folding door that can suit any type of home or commercial motif. 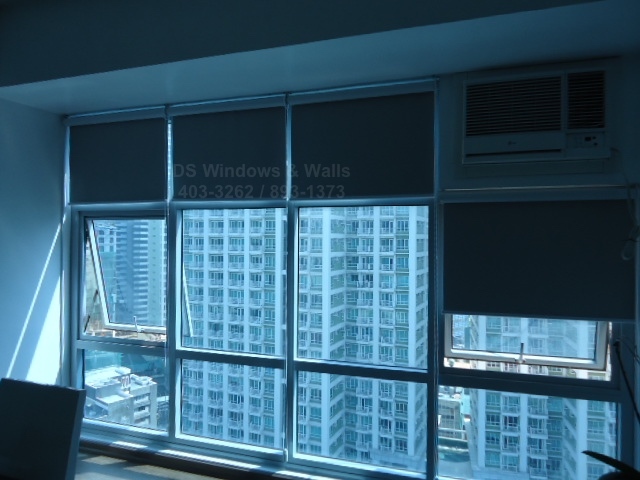 In fact, one of our clients who live in one of the units in Greenbelt Madison opted for blackout roller shades for theirs window blinds. For Greenbelt Madison with 31 floors most people would probably prefer blackout blinds when they’re staying on the higher floor to block the sunlight from going inside their room just like what our client did. He opted for blackout roller shades for the main purpose of preventing sunlight and at the same time it also offers a stylish and modern look in the entire room appearance.